Mobility and transportation are the bedrock of modern society. They shape our daily lives and the world we live in. That is why it has become vital to address major challenges like growing congestion and pollution. 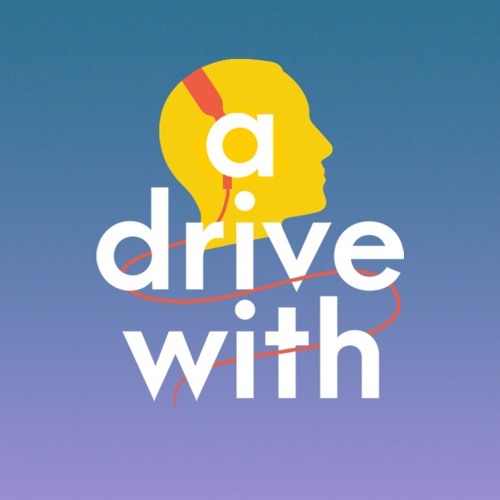 This podcast series gives a behind-the-scenes insight into a carmaker’s relentless pursuit of smart, sustainable solutions for all. Listen in as Groupe Renault’s experts tell us how they are working towards the future of mobility.